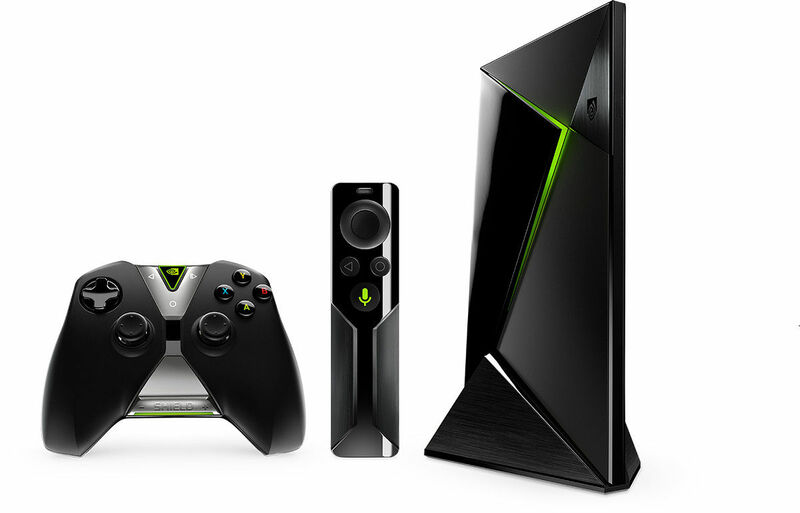 The NVIDIA Shield Android TV remains to be one of the most amazing Android devices in history. This relatively obscure device, at least in comparison to smartphones, has received consistent software updates for close to 4 years. Last month, the Shield Experience 7.2 update rolled out. Today, another update is hitting the Android TV set-top box. The last update brought SMBv3 support and the Amazon Music app, among other things. 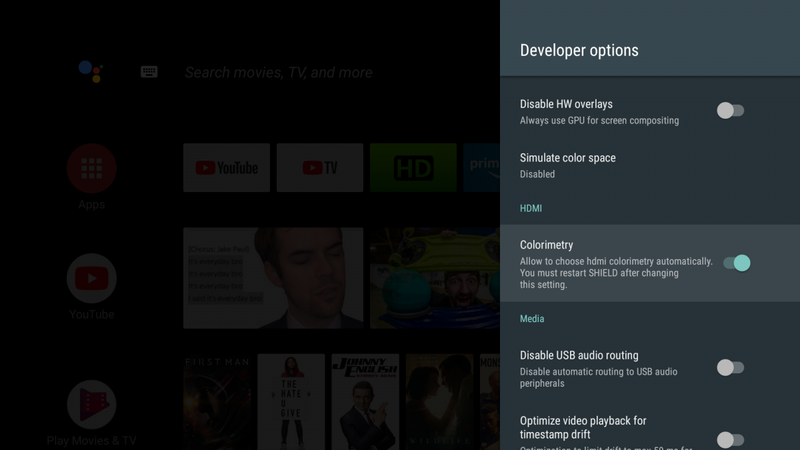 This new update (7.2.2) is smaller, but it does include some useful additions for Shield Android TV users. One such feature is the ability to automatically switch between color modes. If certain SDR content looks washed out for you, then you may want to enable this setting. Not everyone will need it though, but give it a shot if you think the videos you’re watching don’t look like they should. This can be enabled by going to Settings > Developer Options > Colorimetry. This feature is in beta and requires a reboot to apply.